Rooting an Android device opens up the door to immense possibilities. 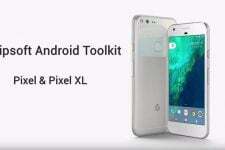 Android is just one platform but there are hundreds of Android devices from different manufacturers and the rooting method for each of those devices differs. In such a scenario, the presence of a universal root tool for Android like RootME is really a welcome thing. 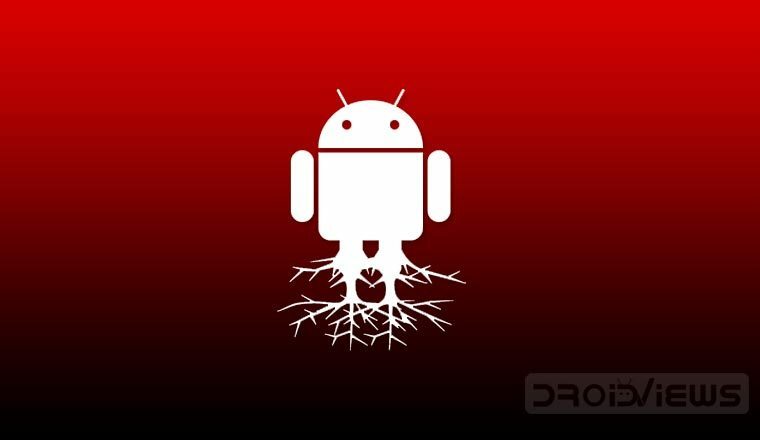 RootME tool claims that it can give you root privilege on a range of Android devices. Here’s how to use RootME tool. Rooting and installing custom ROMs might not be something a majority of Android users are into. But it is still a major part of the platform and also a USP in many cases. You can not simply install a different iOS ROM on iPhones and the same holds true for any other mobile platform that has since existed. On Android, you can have different software experiences if you so choose. You can enjoy the Samsung experience, but when you get bored, you can also enjoy the stock Android approach. There’s a ton of diversity in the Android experience, with stock Android regarded as the true one. But diversity also has some negatives. 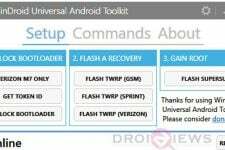 For instance, it’s almost impossible to have a universal rooting method that could root every Android smartphone. Some, like the developer of RootME, still try. 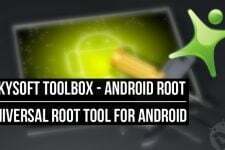 RootME is a PC based universal root toolkit by Ac.3 that can help you root or unroot your Android device. Its features also include installing Busybox and SU binaries. RootME works on Windows or Linux machines and using it is quite easy as well. There are some things you should take care of first though. ADB and Fastboot must be installed on your PC. Enable Unknown sources on your Android device under Settings > Security. Increase the screen timeout on your Android device to 10 minutes under Settings > Display. This is an optional step and you can revert back to your original settings after the process has completed. Make sure your device has at least 50% battery left, just to be on the safe side. Don’t try on Android devices with a locked bootloader. Samsung Galaxy Grand Prime Plus, LG NEXUS 5X, and Lenovo A2010. It is expected that RootME works with even more devices. You’ll have to try and find out if it works with yours. I am pretty sure you already know if you’re here, but just in case you don’t, rooting voids your warranty. It is also a risky affair and while it does not usually happen, it is possible that you may end up with an unusable device. Proceed at your own risk. Neither the developer nor DroidViews take any responsibility for anything that happens to you while following this guide or using RootME. Download the RootME zip file from the link above and extract it anywhere you want. In the extracted folder named RootME-master, you’ll find another folder named RootME. Inside the RootME folder, there are two subfolders named Root and UnRoot. Both these subfolders contain a files folder and two files. The ones in the Root folder are named runme.sh, runme.bat and those in the UnRoot folder are named runme-UNROOT.sh, runme-UNROOT.bat. 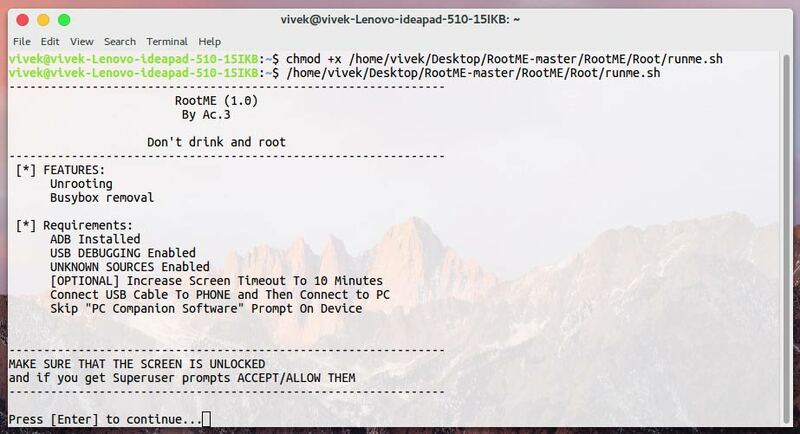 To root or unroot your Android device, connect it to your PC via a USB cable. Now double click on the runme.bat or runme-UNROOT.bat files in the respective folders depending on whether you want to root or unroot. If you’re a Linux user, you will need to run the respective root or unroot script (.sh file). To do this, launch a Terminal window and then enter the following command to grant execute permission to the script file. Now to run the script simply enter the path to the script and the script name in the terminal window and hit enter. There is a good chance that RootME might not work for you but then there is also chance that it does. Let us know in the comments below if it did work for you along with your device name.